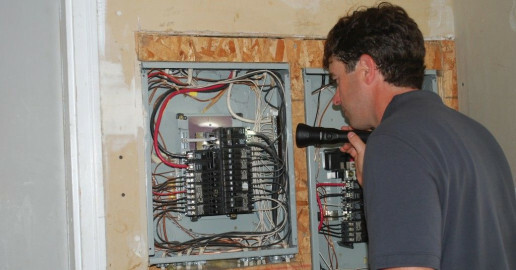 Click/tap here to find the best Oregon home inspector for your needs! 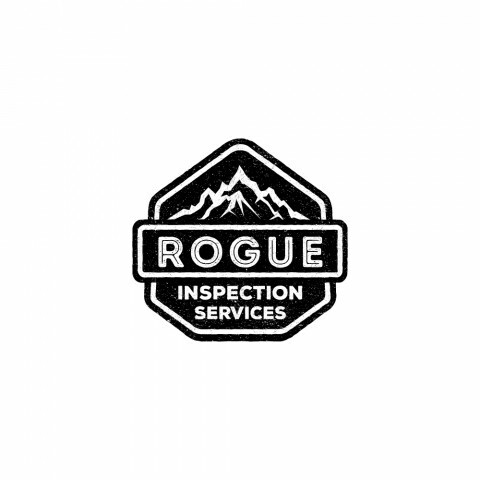 PacWest Home Inspections provides professional and quality services, including: Home Inspections, Residential, Sewer Scopes, Radon Testing, Mold (air/surface), Lead, and Asbestos Sampling. 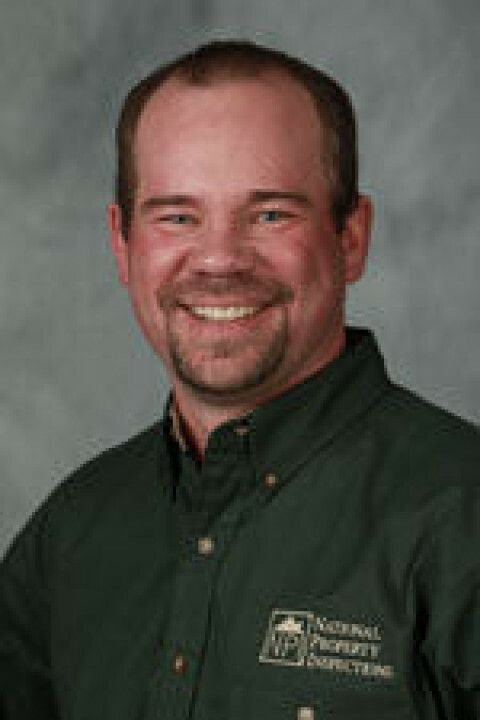 Jeffry Heller has over 30 years of experience in residential construction that he brings to his home inspection services. 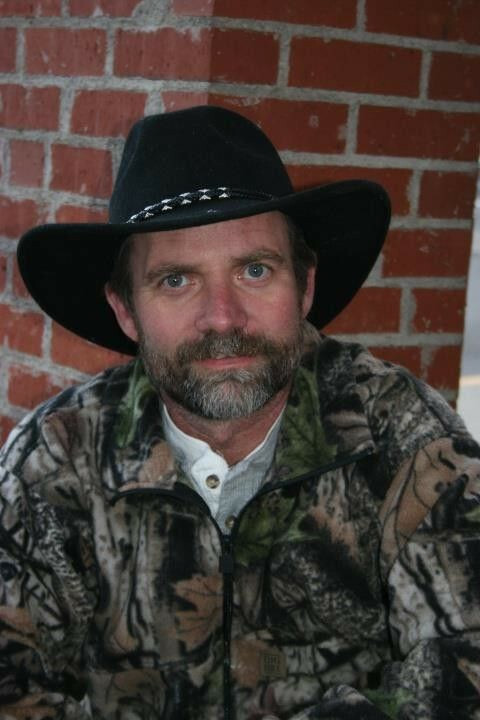 Answering your questions and helping you make an informed decision is his primary goal. 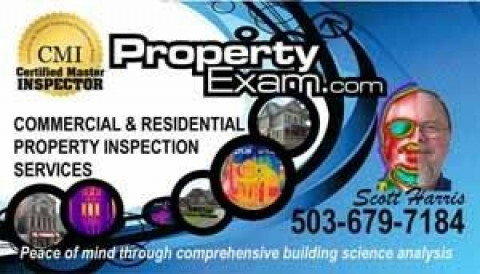 Salem, Oregon Home Inspections Perfection Inspetion, Inc.
Keeping things in perspective most homes have conditions that need attention. 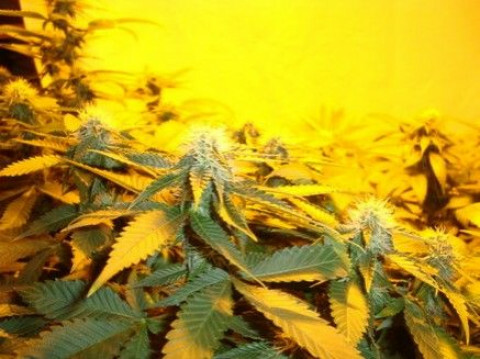 The question is, what and how serious are these conditions. 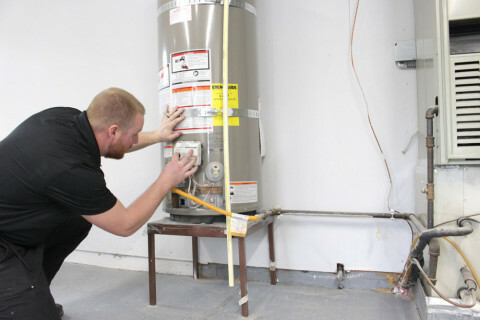 A home inspection answers these questions and explains their solutions so that you can make an informed decision before purchasing or selling a home. 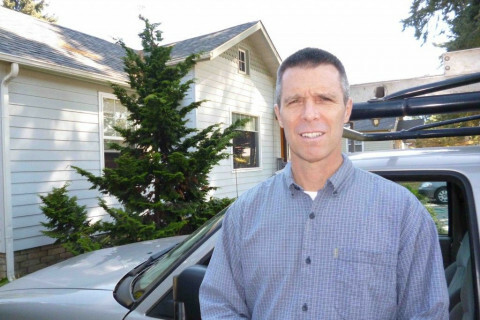 We provide thorough, timely, and professional home inspection services for buyers, sellers, and agents in Clatsop, Tillamook, and Lincoln counties on the Oregon coast. Our reports are detailed, easy to read, and include digital photos for greater clarification of findings. 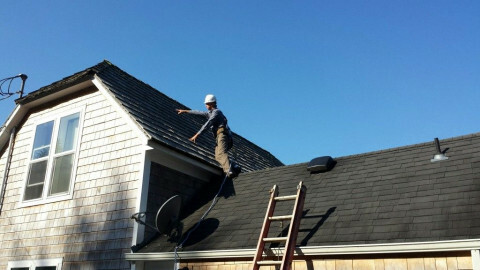 We have time for your questions, and aim to provide the highest quality inspection service to our clients. Mt. 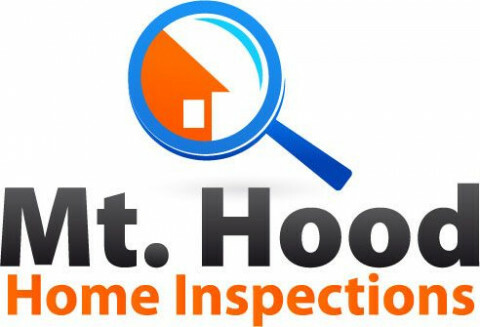 Hood Home Inspections, Inc.
Hello, my name is Mark Groves, thanks for considering On The Mark Property Inspections for all your home inspection needs. 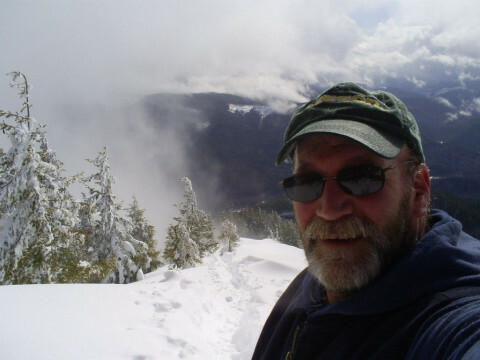 I have 18 years experience in the construction/trades industry and I am a licensed certified home inspector in Oregon. I take pride in the fact that I provide the most for my clients. 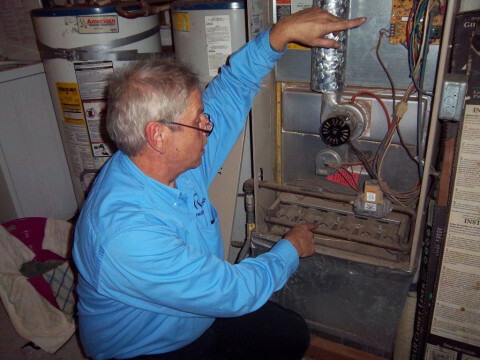 Along with a detailed home inspection report with digital pictures you will receive upon request a free home maintenance book, that provides all you need to know to keep your home healthy and in good working order. Whether you are buying a new property and want to know what your getting, or selling a property I am here to help. 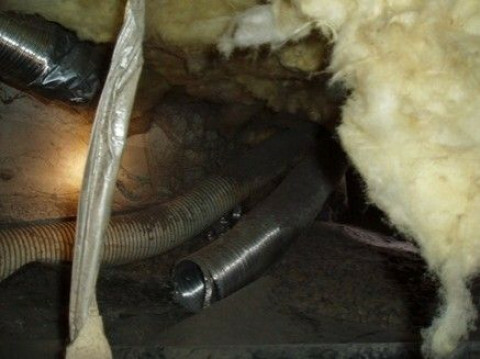 You can request an inspection online or contact me today at . 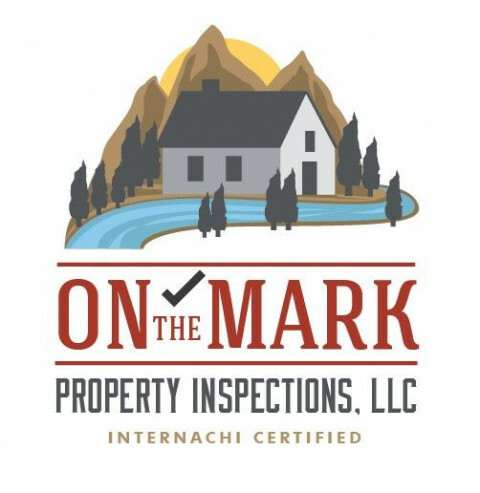 Thanks again for choosing ON THE MARK PROPERTY INSPECTIONS I'm here so you can make the right decision.